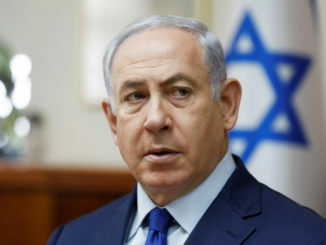 Israeli Prime Minister Benjamin Netanyahu said on Saturday he wanted his government to fulfill its term, putting the onus of triggering an expected early election on to a coalition partner. Netanyahu has faced calls from his coalition members to hold a snap election after the resignation of Defence Minister Avigdor Lieberman on Wednesday. Lieberman quit over what he described as the government’s too-soft policy on an upsurge of cross-border violence with Palestinian militants in the Gaza Strip, leaving the government with a razor-thin majority. Israel’s Finance Minister Moshe Kahlon, who heads the centrist Kulanu party, was the first coalition partner to call for an early election after meeting Netanyahu on Thursday. Kahlon’s calls were echoed by Aryeh Deri, head of the ultra-Orthodox Shas party and by members of the nationalist Jewish Home whose head, Naftali Bennett, asked to succeed Lieberman as defense chief but was turned down by Netanyahu on Friday. בתקופה ביטחונית רגישה זו לא צריך ולא נכון ללכת לבחירות. אנחנו גם זוכרים היטב מה קרה כשגורמים בתוך הקואליציה הפילו את ממשלות הליכוד ב-1992 וב-1999, וקיבלנו את אסון אוסלו ואת אסון האינתיפאדה. The loss of Lieberman’s Israel Beitenu faction leaves Netanyahu with control of just 61 of the 120 seats in parliament. Each of the remaining government factions now has the power to effectively dissolve the coalition. 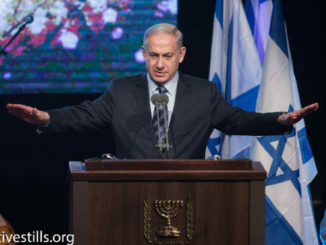 Political analysts in Israel see an early election as a done deal, with Netanyahu and ministers trying to pin responsibility for bringing the government down on each other so as not to lose favor with their right-wing voter base. 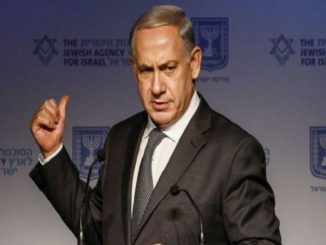 Netanyahu is under investigation in a series of corruption cases, and there has been speculation that he may bring the ballot forward to win a renewed mandate while Israel’s attorney-general decides whether to indict him. Both Lieberman and Bennett compete with Netanyahu’s Likud for right-wing voters and have spoken in favor of harsh Israeli military action against Gaza’s Hamas. 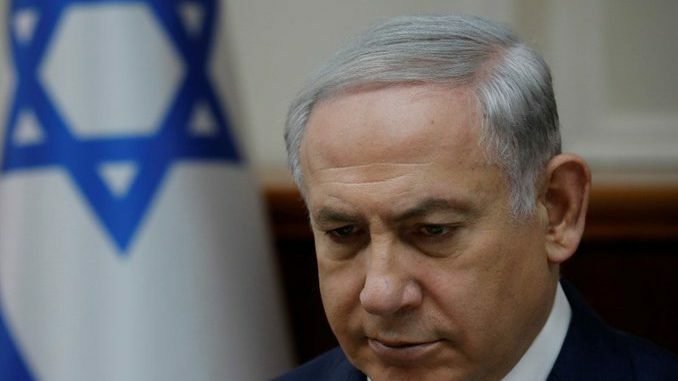 A poll published on Wednesday by Israel’s Hadashot television news showed Likud falling by one seat from 30 to 29 after months of polls that have shown it gaining power. Only 17 percent of respondents were happy with Netanyahu’s Gaza policy.